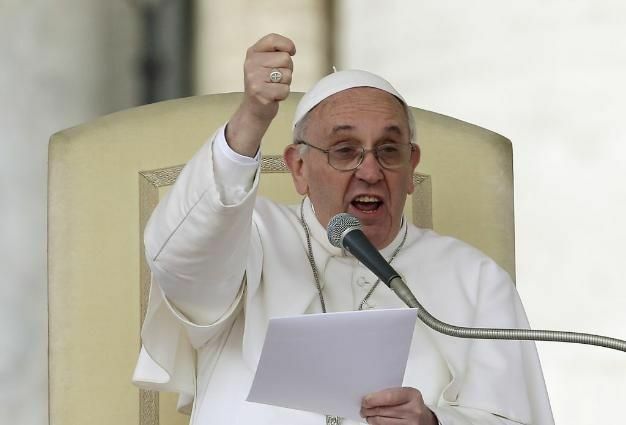 Vatican Radio reported today on Pope Francis’s appeal for migrants and refugees and an end to “the culture of indifference.” Although he did not explicitly mention them in his address at Saint Peter’s Square, one can be certain that the Holy Father was speaking to Muslims. The Pope stated that migrants and refugees around the world, many of whom have a Muslim background, are friends of the Catholic Church. He encouraged them to ‘not lose hope for a better future’ and expressed his wish that they might be able to live in peace in their new countries. From his first foreign policy address in March 2013, Pope Francis made improving Muslim-Catholic relations one of his top priorities. Before an audience of ambassadors from 180 countries, he explained how he wanted to work for peace and bridge-building between peoples. Muslims and Catholics, he claimed, needed to intensify their dialogue. Positive shockwaves were sent into Muslim-Catholic circles, and Muslim scholars and religious institutions around the world welcomed Pope Francis’s election. 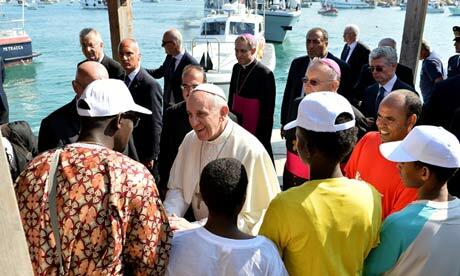 To understand the pope’s approach, method and message, take a look at his visit to the island of Lampedusa. 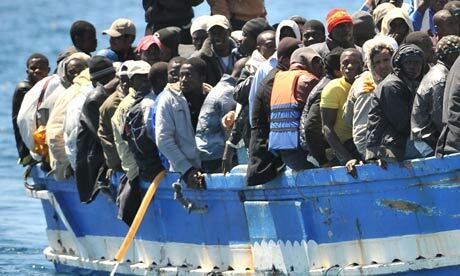 The small island in the Mediterranean has become a battleground of the larger ideas that are in conflict in Europe. It has been visited by rightwing leaders who denounce immigrants in crudely racist and xenophobic terms. The pope’s visit therefore became symbolic of a counter-balancing approach, one that was more welcoming, all-embracing, caring and compassionate. In essence, the Holy Father is calling on Catholics – and indeed all of humanity – to embrace “the other” and to break down walls of misunderstanding. In frequently addressing Muslims, he is also challenging Catholics to fight against stereotypes and to become more familiar with their Muslim brothers and sisters. Next Post 10 Inspiring Quotes to Commemorate Dr. Martin Luther King, Jr.